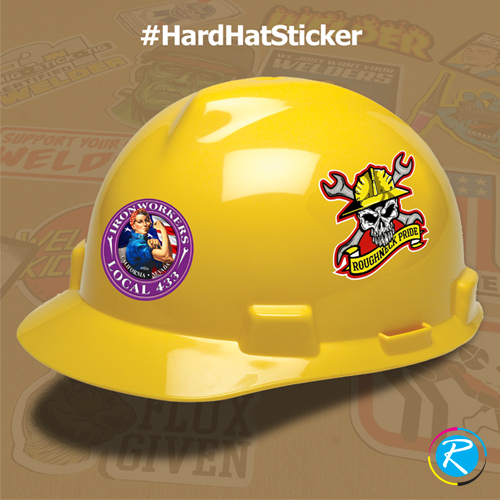 Hard hat stickers are the new addition in the world of stickers, now the printing companies offer hard hat stickers for construction companies according to their need, these stickers are made from hard and thick vinyl material which help stickers to stay long and bear all the weather situations like heavy rain, sunlight and snowy or soggy climate. Since the workers linked with construction companies have to work in open and difficult situation so these stickers can stick for long to make it easy for everyone to recognize the person and company. 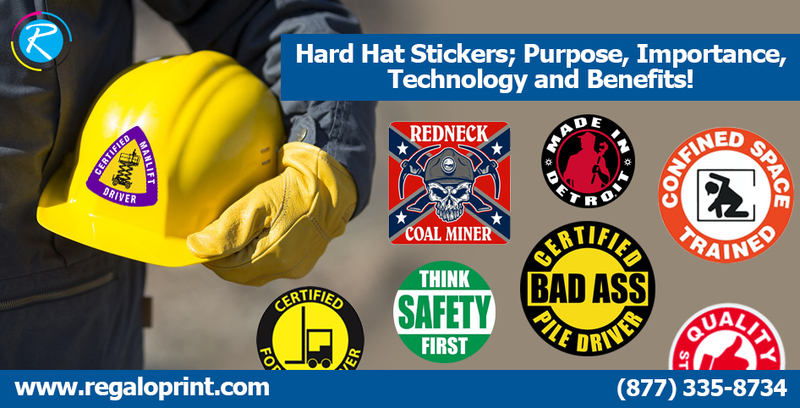 Moreover, these stickers are equally beneficial to place on different kind of materials like wooden boxes, containers and other invested equipment in construction. 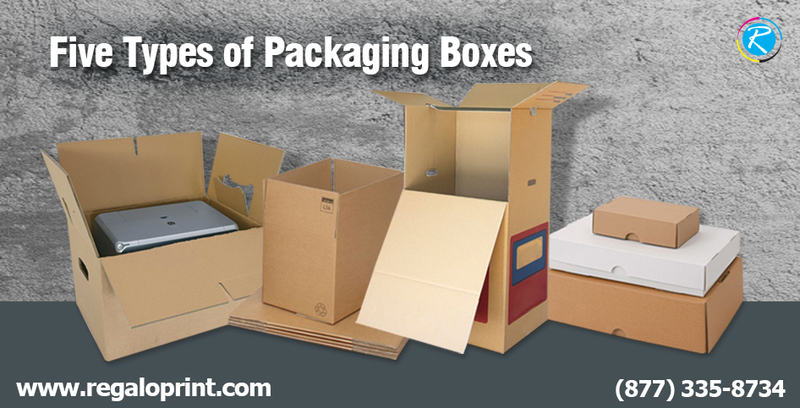 Packaging boxes can be in any size, style and color but the material used for manufacturing them, remains the same, here are few types of packaging materials named as Kraft packaging, cardboard boxes, corrugated packaging, bux board boxes and linen card packaging boxes. We classify these packaging stocks as per the need of use, but main purpose of packaging boxes is to wrap up a product in stylish way and transport it safely. Here we have another type of packaging wraps entitled as packaging cases, get the custom made options for boxes and get the best out of your product packaging. 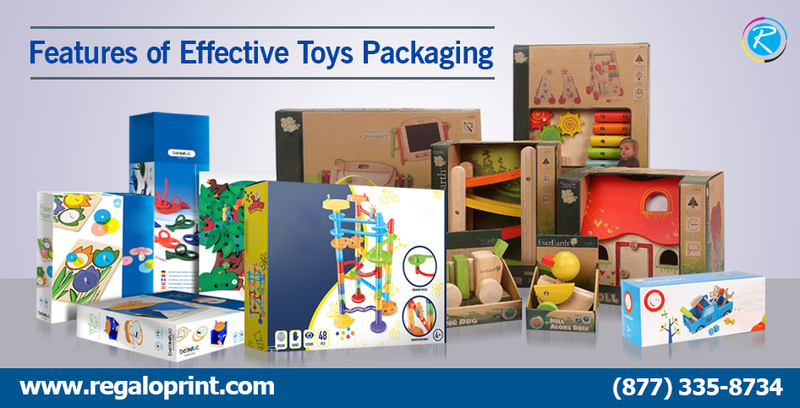 Toy packaging has to be attractive, appealing and sturdy all at the same time. One thinks that the customers of toys are only kids, while in reality it is the adults who are the real customers. Kids are consumers, whereas their parents, aunts, uncles and grandparents are the ones for whom toys are packed tactfully to attract their full attention. There is a variety of ways that a child's toy or game is packed and here we will discuss the different packaging of toys in order to make it easy to choose. 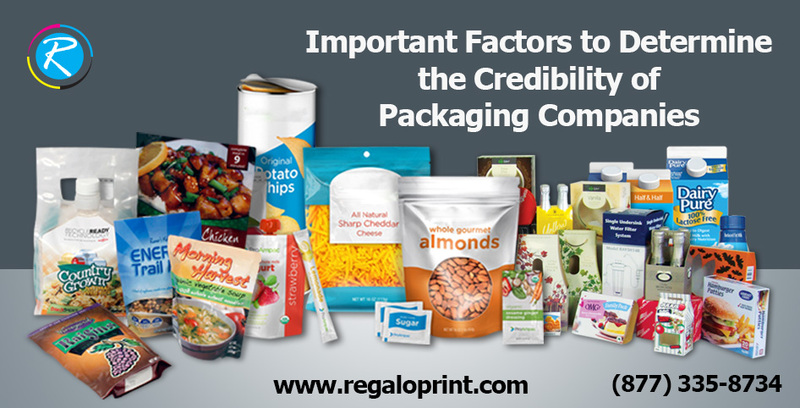 There are thousands of printing companies running locally and online packaging supplies at a wide range in all the states of USA, however the most important factor is to determine the credibility of these packaging suppliers to handle packaging and printing requirements from disputes and frauds. Custom printed and designed packaging boxes do the wonder to the cake if you really want to bring a big slime on the viewer’s face. 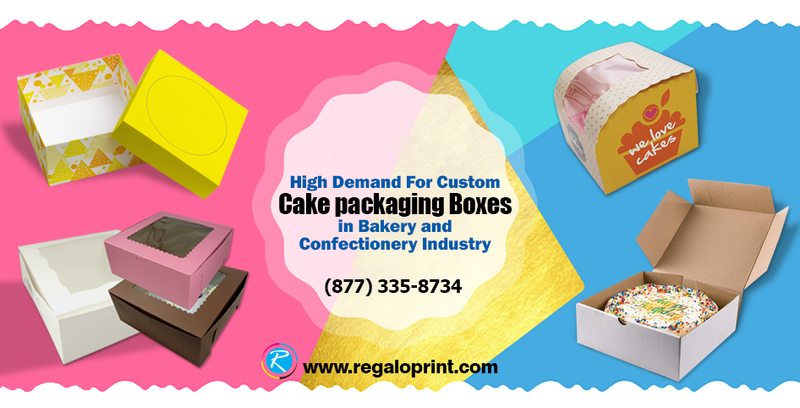 Here we will see the features and aspects of custom cake packaging for confectioners. Printed Brochures! What They Can Do For Your Branding? 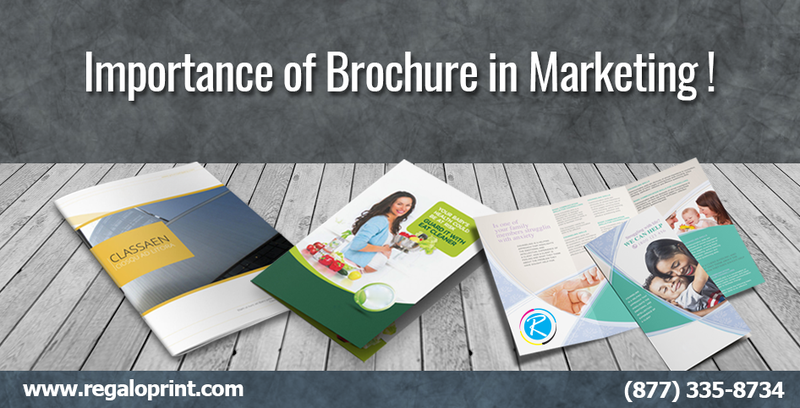 Brochure is informative printed piece of paper that can be folded into pamphlet but when you opt to get brochure printing for your product information, detail of services and contact detail, these work as your brand piece, but how to get most from these printed brochures is the main point to consider while getting printing services for brochure. In this Article we are going to discover the ideas of branding through brochures. Customized sticker for industrial, business or personal is one of the most common and cheapest way to build a brand image or personalize your belongings. From being used on car bumpers, shop windows to distribute as complimentary gifts with purchases, sticky decals are a popular way to market a service or a product. 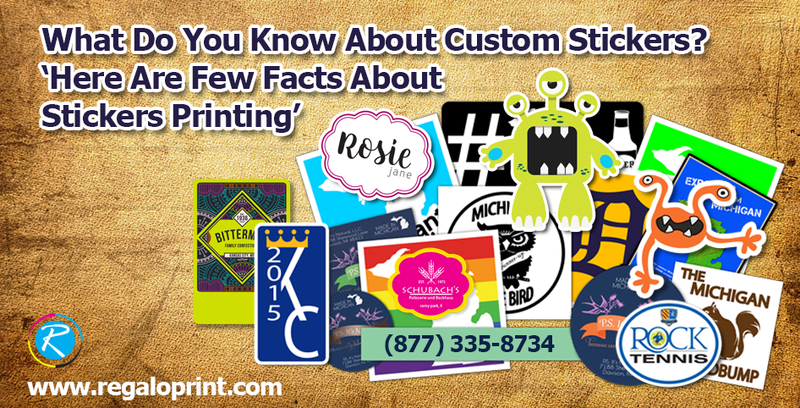 As they are long-lasting and leave a long term impression on customers, custom stickers are a fantastic opportunity for business owners to further their business. 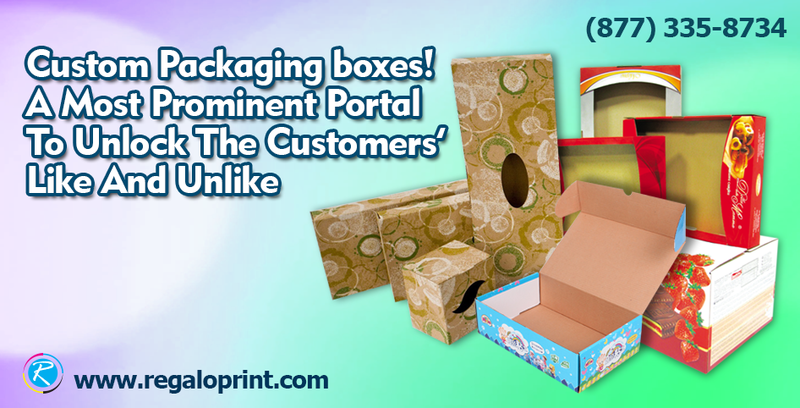 Packaging boxes are one of the most prominent features when we do product based business whether its offline or online, customers look over the packaging at the first place that make them like your product and brand or just unlike it forever. 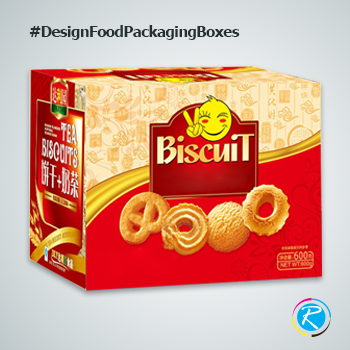 We know product packaging can place 2nd after the quality of product itself. But for branding its always like, if your packaging isn’t of that appealing it will get you 50% marks from your new prospective. You can say” you can’t sell anything if you can’t tell it in colors” and packaging boxes do the first thing on your brands’ behalf. As the world becomes more global, with businesses transcending all borders, it has become easy to expand and spread one's business. This has also come with the ease of packaging materials like cardboard packaging, jewelry boxes, cardboard tubes, metal tins, paper bags and what not. 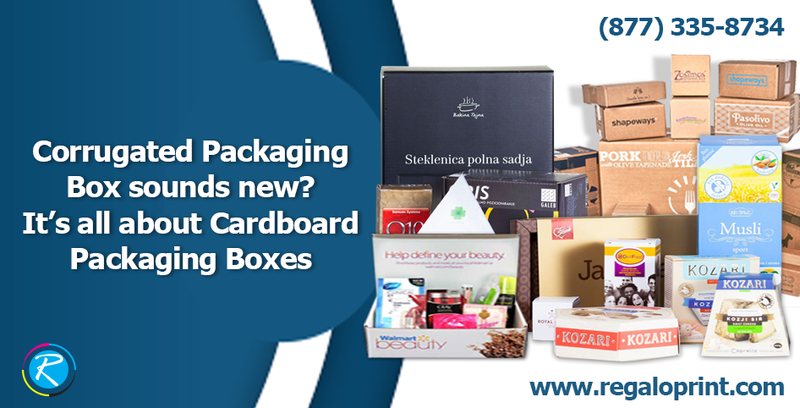 Here, it is important to mention that cardboard packaging is the most popular form of packaging material, as it is versatile, durable and economical. 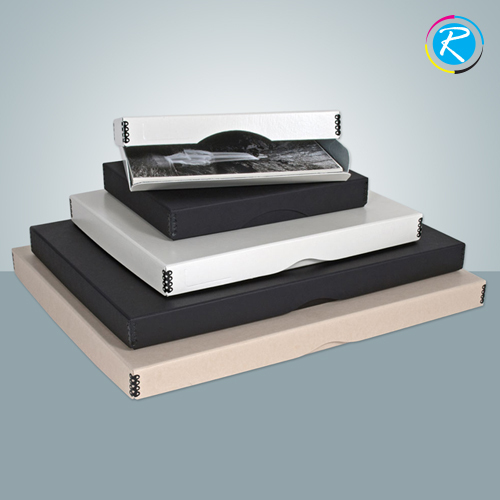 These boxes are available in all sizes, and in square or rectangular shapes. It is a fact that more than 80% of products are transported through cardboard packaging boxes throughout Europe and USA. With fast-paced lifestyles and rapid commercialization, food packaging is a well-established industry with food or drinks packed ranging from juices, oils, prepared foods, even cat and dog food. Grocery stores are filled with bottles, boxes, cartons, tins and tetra packs of food items and drinks which go to show how much packaged goods are being consumed on a daily basis. New brands are coming up every day to compete with older long-standing brands. While many consumers prefer their trusted brands, many want to try new and different items. That is why it is important to understand the various elements in concept, design and wordings of a brand label. All food labels printing should include brand name, nutritional information, dietary exceptions, and quantity of ingredients in percentage or in weight, expiration date, storage advice and miscellaneous information about the company. That seems like a lot to be included on a food label, but a lot of it is required by the law in order to protect the consumer and keep them fully informed in case of allergies or dietary requirements. 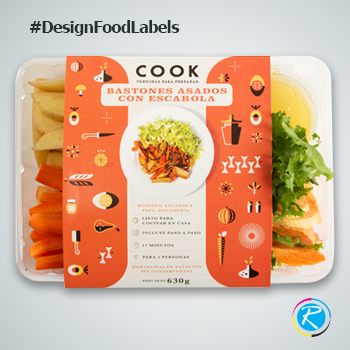 The brand appeal to a consumer is the most important thing to consider while designing a food label. The text size, font, colors and pictures are all parts of the whole picture in a label. An expert designer can guide you about the placement of each of these things to ensure that it is striking for a consumer. It should be eye catching and different from the rest of the beverages or food box on the grocery shelf. The name of the brand should attract the customer to picking it off the shelf. The choosing of a brand name is done after lots of deliberations. Some prefer to do consumer research before opting for a name. The copy or the text on the food label and packaging boxes is very important as it will be the secondary glance of a consumer after the initial attraction to colors. Professional copywriters can twist and turn words to make the text concise and attractive for the consumer. Then a designer can guide you on the size and font of the text to make it more attractive. The printing of the final piece is what brings the food label to life and should be flawless. There are a lot of options in printing from glossy, matte, textured to embossed, and even foil printing is available nowadays. Expert printers will ensure that printing is odor free. This is a very important part of printing, and consumer behavior. Anyone who feels that their food label has a smell, they will not buy it. Whenever there is an odor or a smell, people will find it strange and leave it. Thus, it is essential that printers should be professional enough to provide printing of stickers for beverage or food to be free of any kind of smell. The paper and the ink used by professional printers is top quality that ensures an odor-free printing experience. This is especially important for food labels because it can really put off potential buyers. 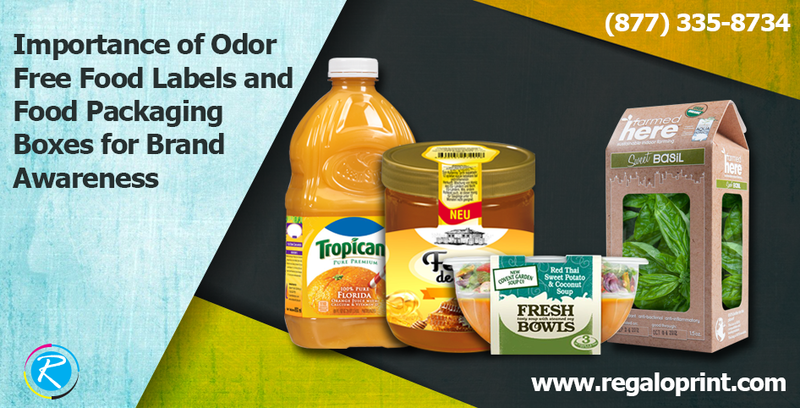 Not just that but if there is a smell, it can leave off in a closed pantry as well and cause aversion among the user of the food or beverage item. Among other essential elements of design and copy of food labels is the printing process. Whenever a business owner wishes to get custom stickers printing for packaged food, he should look at the testimonials and place an order based on online reviews. Cheap inks and low priced paper causes a strong smell, and good printers will make sure that only top quality and odor free material is used.